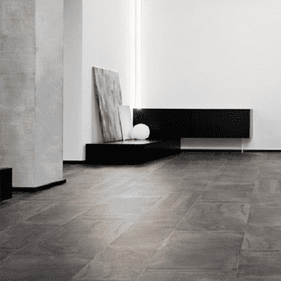 Iris US porcelain wood flooring brings versatile design, engineered quality and stunning aesthetics to any room. 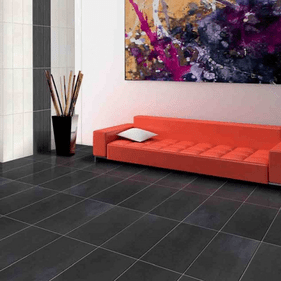 These fusion tile floors are durable yet have chic details that enhance even the most demanding d�cor schemes. You will enjoy the stain and scratch resistance of porcelain tile with the natural appeal of hardwood with this collection. An array of lineups have common features that give you peace of mind for various settings. You can choose a porcelain wood tile floor that matches rooms of all dimensions with shades that cross the color spectrum in multiple sizes. 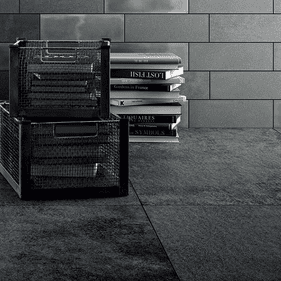 The endless options give designers the flexibility to create custom design effects with a single fusion tile series. 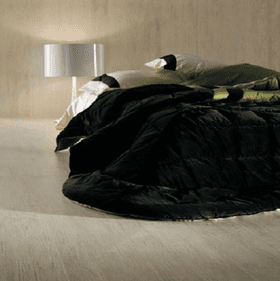 Looking for eco�friendly flooring choices? 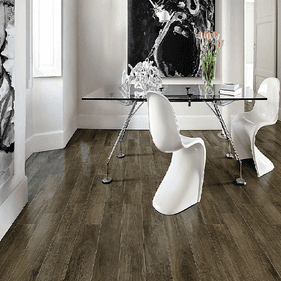 Each of these porcelain wood floors is Greenguard Certified for product emissions and building materials. 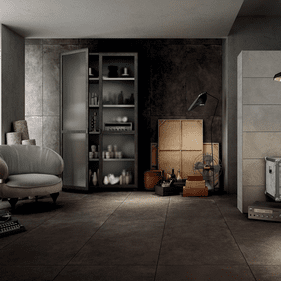 Design professionals can now soften their footprints and still deliver striking d�cor settings that meet discerning tastes. 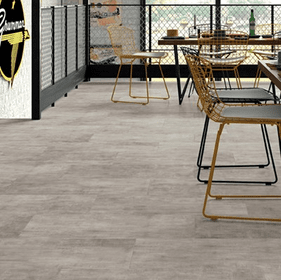 For instance, Iris US Matrix porcelain wood tiles truly exhibit the fusion concept with 5 colors in four sizes that each tout the natural attributes of hardwood floors and worry�free surface of porcelain tile. 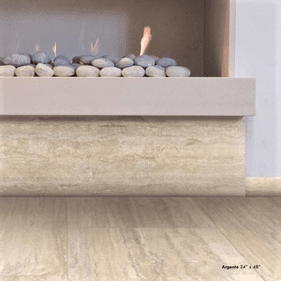 You will see fine grain found in classic species with an eco�friendly design that features sustainable practices. 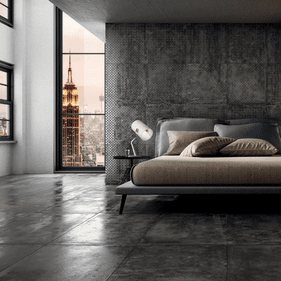 Urban chic abounds in Iris US Ecocrete Sage, which combines the rugged look of cityscapes with cutting edge technology for a one of a kind concept. 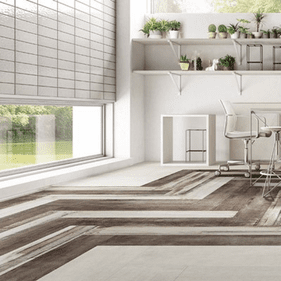 This roster of porcelain wood floors is well suited for modern design schemes with bold colors and defined lines. 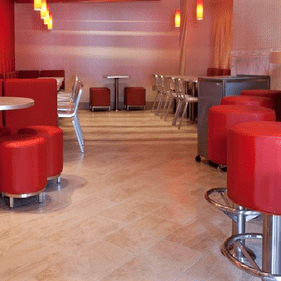 Our flooring design experts are happy to suggest which fusion tiles match your project needs. A manufacturer's warranty is further assurance your investment will be underfoot for years to come. 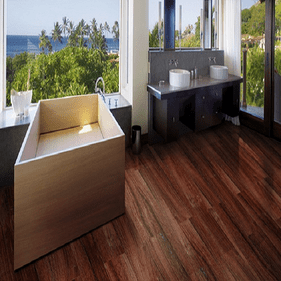 Since a porcelain wood tile's surface is less prone to moisture damage, you can install any of these choices as bathroom or kitchen floors, which are subject to water exposure. Contractors offer their clients a secure and lasting fit with easy installation in nearly any setting. 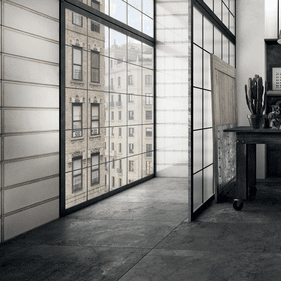 Ready for a square footage estimate or to learn more? 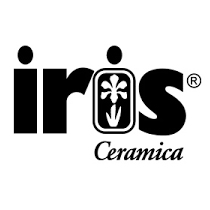 Please call us to order Iris US porcelain wood flooring.